Your pet receives the attention and care most conducive to good health and well-being, within a controlled, safe and clean environment. We seek good matches for play time according to dog size, play style and energy level. If administration is required, the cost is $2.50/1x per day, $5.00/2x per day and $5.00 per injection. If your pet stays with us for 5 or more nights, they will receive a complimentary bath at no charge. Why Choose Pasadena Pet Motel? Experience counts! We understand that one of the biggest determining factors in deciding where to board our pets is knowing that their safety and well-being are in good hands. 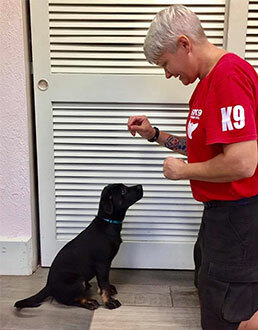 Our skilled team not only adores dogs, they have also worked with thousands of them over the years and know that each dog possesses a different set of unique traits to be learned in order for us to love and care for them on their individual level. We carefully select all of our play groups according to size and play style. We are also highly versatile in accommodating to the unique needs of your dog. Whether it is that they prefer going outdoors alone versus a group setting, or that they only need human interaction, we work to understand your dog to ensure that their stay with us is personalized, safe, enjoyable and stress-free. We guarantee that your dog will leave the Pasadena Pet Motel happy and worn out from all their playtime! Our philosophy at the Pasadena Pet Motel is that exercise and fresh air aren’t considered luxuries for our dogs, but necessities. 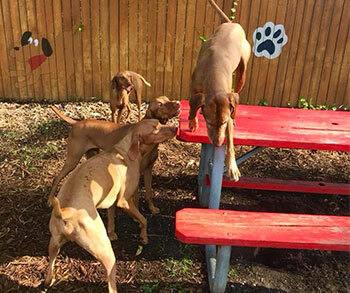 We offer all socialized pups six outdoor trips and/or playgroups a day - absolutely free! 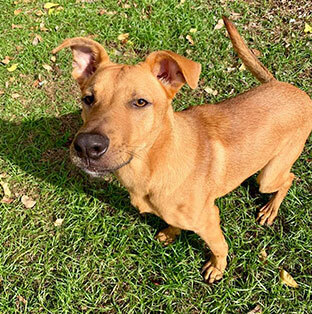 Many facilities in the St. Petersburg area do not allow dogs who are not spayed or neutered to participate in playgroups due to the fact that they require a higher amount of staff attention and experience. However, at our facility, our experienced caregivers will always allow your intact dog a chance to socialize and make friends. However, if your dog’s presence at any time becomes disruptive to our other guests, they will still enjoy playtime individually with a staff member instead. We believe that all dogs deserve the same amount of love, quality care and service, therefore, we do not discriminate against breeds. Our expert staff are trained to provide superior care for all of our furry guests, including those with special needs and conditions. 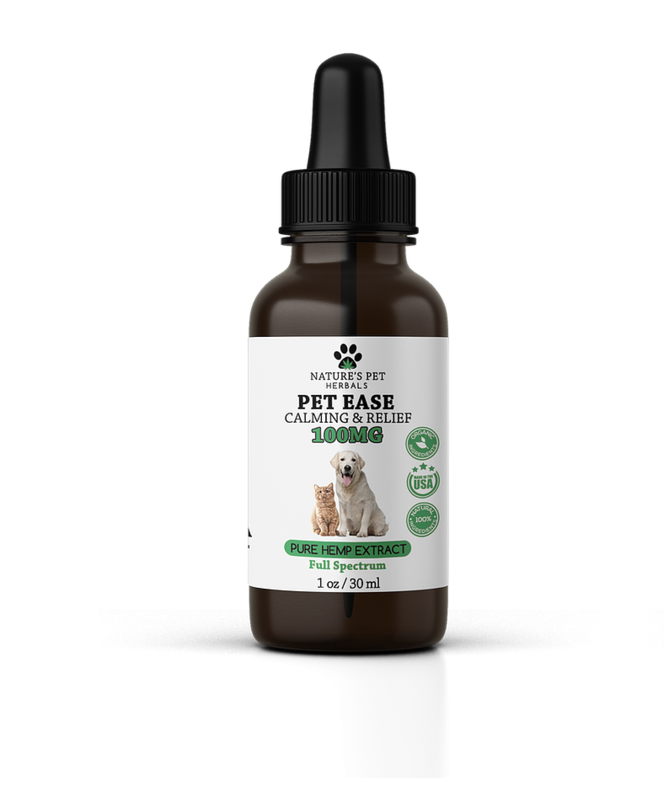 If your pet is experiencing anxiety or any other conditions that can potentially be alleviated by CBD, our staff will be happy to administer a dose of Nature’s Pet Herbals CBD oil that will help calm your dog and alleviate their anxiety naturally. CBD can also naturally benefit dogs who experience anxiety during thunderstorms. We can also administer CBD in order to help soothe arthritis, hot spots, inflammation, loss of appetite, digestion, nausea and pain. If you are interested in CBD administration for your dog while boarding with us, please feel free to give us a call or discuss this with us upon dropping your dog off for their stay with us. Food: We strongly recommend that you bring your dog's own food for meals in order to help alleviate GI problems, however, if you choose for us to provide meals, we feed Diamond Adult or Fromm Adult. The cost is $2.50 per day for dogs 25 pounds or less and $5.00 per day for dogs 26 pounds or up.Please mark your food containers with your pet’s name; if you are bringing canned food, please be sure your pet’s name is on every can. Extra charge for supplements/vitamins or food beyond kibble and canned food. Age: Your dog must be 14+ weeks to stay with us. Other Considerations: Unfortunately, for the health and well being of the dogs in our care we can not board pets until at least 2 weeks after adopting a dog from a shelter, breeder and/or being on an airline flight. Early Pickups: There is a fee of $10/night per suite from your original scheduled pick up date. Late Pickups: All dogs boarding with us are required to be picked up by 11:00am on their scheduled pick-up date. Any pickup after 11:00am will include a $10.00 charge. Holiday Reservations: At time of booking your reservation, you will be charged a three night non-refundable deposit to reserve your pet's stay.